Situated off the East African coastline, Kenya’s musical panorama is richly endowed and remarkably diverse. In addition to its entertainment value, indigenous music fits the bill of being the proverbial bottomless well – from whose depths masses come to sip and quench their thirst for idioms or song-driven social messages. Through music, the country’s estimated  forty-plus varied ethnic-groups and sub-tribes traditional value systems, trickle down from one generation to the next. 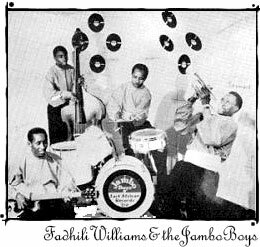 The genesis of the local music scene likely took root in the late 1930s to early 40s. 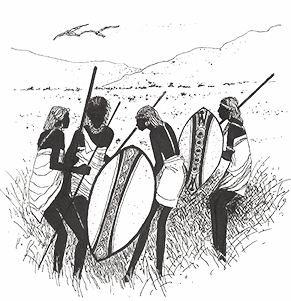 This was before the Mau Mau uprising’s fiery embers began simmering, intricately interweaving traditional songs and dance in the intrigues of pre-independence era armed liberation struggle. An ambitious pioneer artistes/musicians line up broke through the dawn of the 50s, eager to reap the fruits of their generation’s music-making potential. 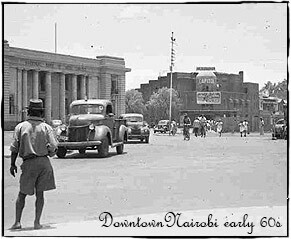 As an evolving pre-independence early 60s city, Nairobi was reputed as the region’s core musical hub. A stream of instrumentalists, composers, musicians traversed the borders of East and Central African countries like Ethiopia, Uganda, Tanzania, Zambia, formerly Zaire now Democratic Republic of Congo (DRC), Malawi, (Rhodesia)modern day Zimbabwe, Ivory Coast and Nigeria. 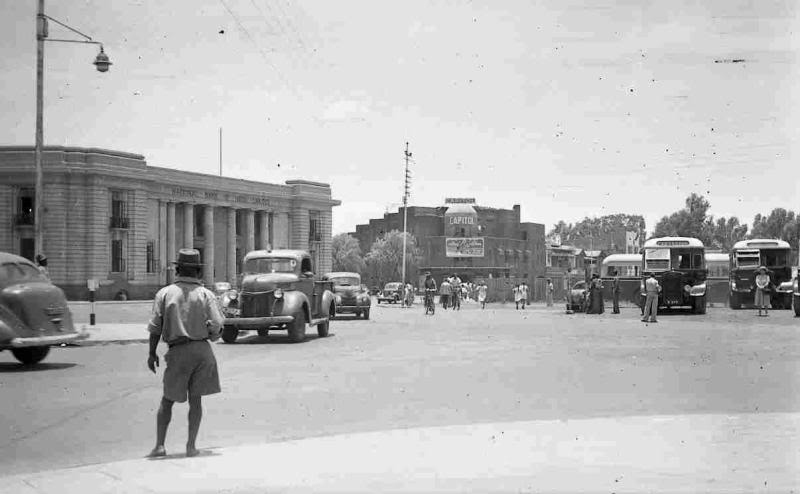 The last stop for many of these “visiting” artistes’ (some eventually settled in Kenya) was the ultra-modern 16-track Columbia Broadcasting Studio [CBS Records], then situated in downtown Nairobi. It was the sole state-of-the-art equipped recording studio this side of Africa. Of course, there were other independent music production studios. Later on, East Africa Records became a subsidiary of PolyGram Records label, setting up the first legal manufacturer and music records factory. By 1965, the ‘City in the Sun’ was teeming with budding recording artistes. An estimated average 1,000 new recordings reportedly published on monthly basis. These songs sold copies across East, Central, parts of West and Southern Africa prior to slipping through distribution labels into Europe and the US. The 70s were a turning point as international record labels opted to invest in Nairobi – banking on the allure of the city’s nascent and vibrant music circuit. Several multi-national record companies went on to set up outlets until the mid 80s. However, the ominous pirates’ invasion of the scene, almost overnight triggered the gradual collapse of a fledgling music sector. International labels chose to pull out in the late 80s, grounded by huge earnings and investment losses. The vice clamped shut record labels, pressing plants and various studios. This is the first article in a continuing series about Kenyan music history.